Advarra® has continuously expanded its geographic locations and capabilities to best support clients in an evolving research and regulatory environment. Advarra is headquartered in Columbia, MD, and has team members located around the world. 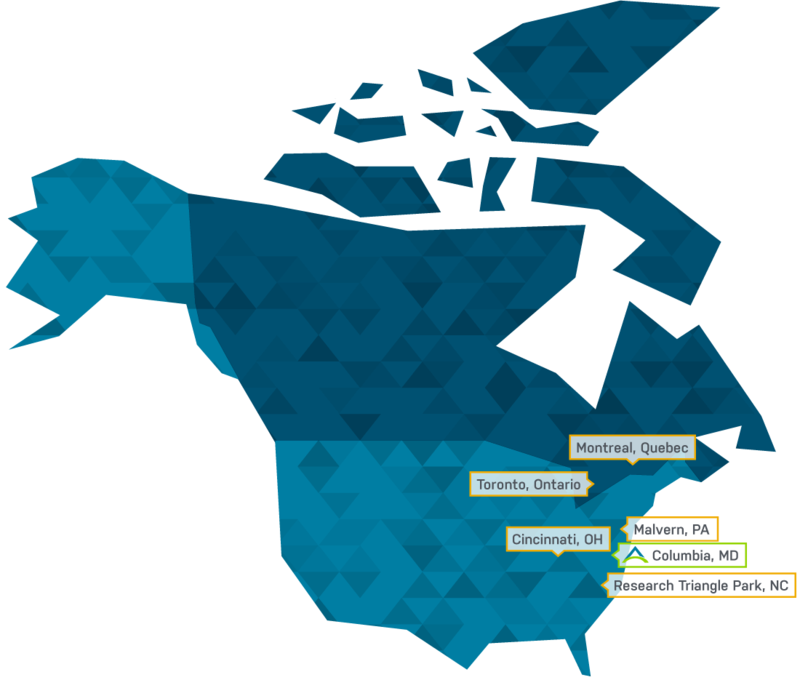 In addition to numerous US locations, Advarra operates offices in Toronto and Montreal, Canada.